MacGeeksCom. 13 Pins. No Comments. 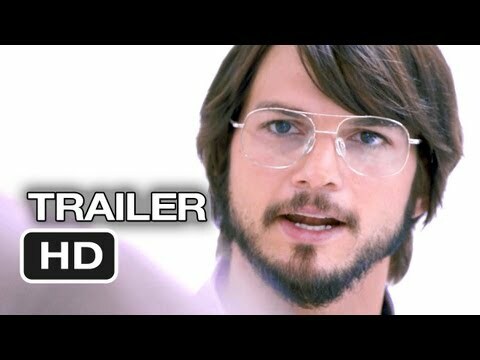 Wozniak on Jobs' Biopic: "Young Steve Wasn't a Saint"
Sundance Review: Ashton Kutcher Does A Solid Steve in 'jOBS,' But Is This Tame Biopic a Lost Cause From the Start?